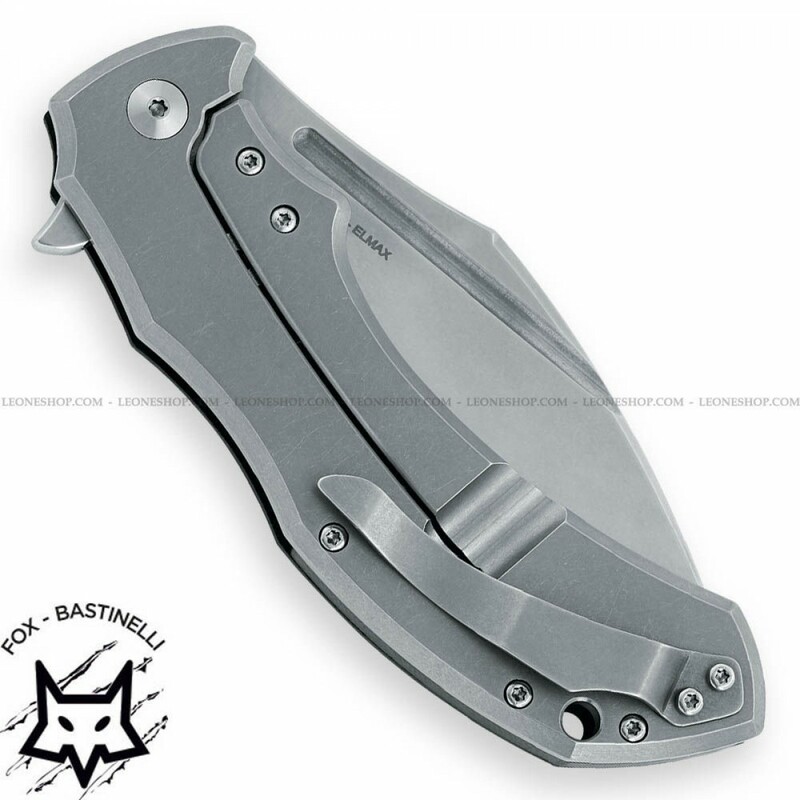 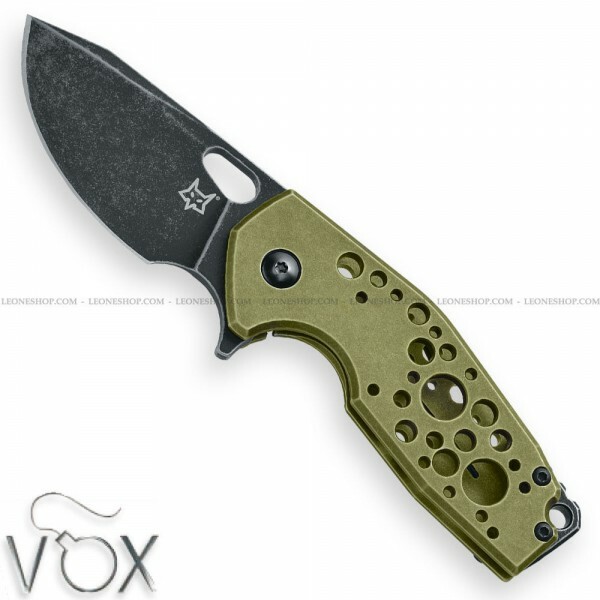 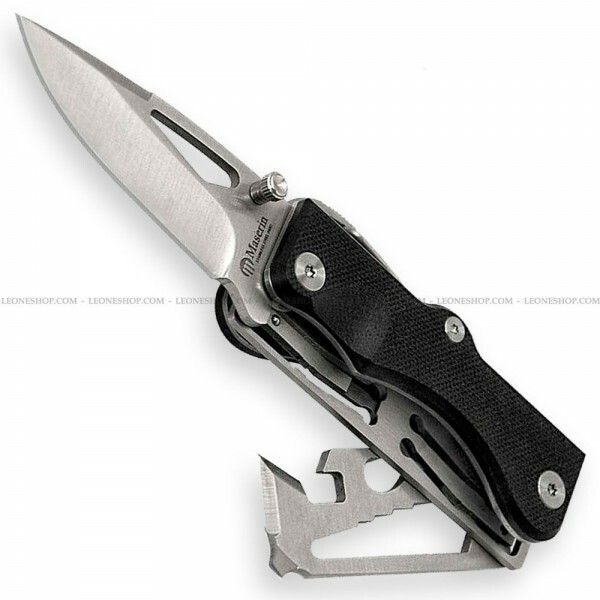 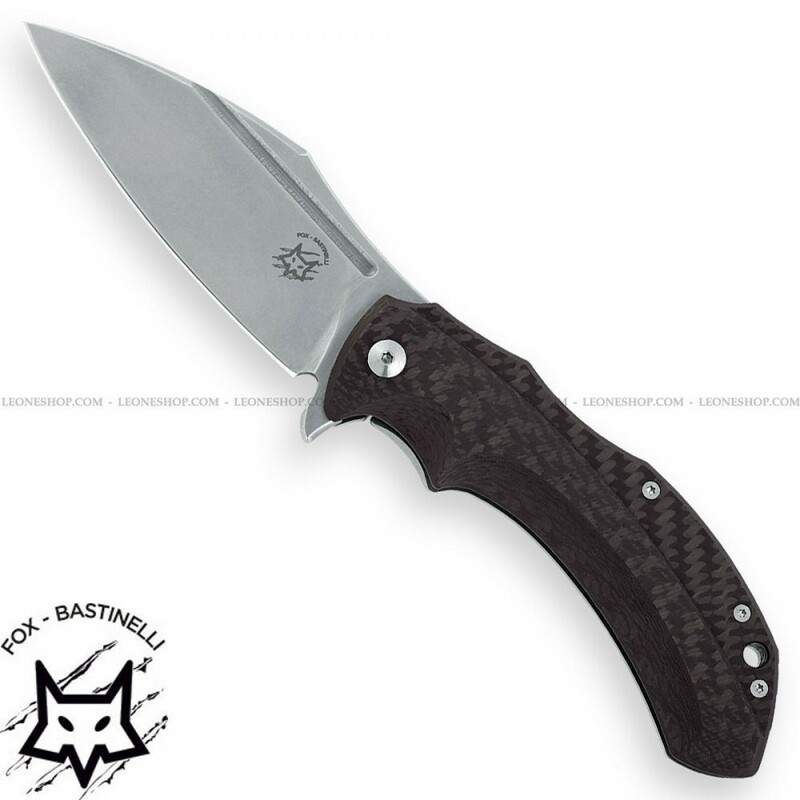 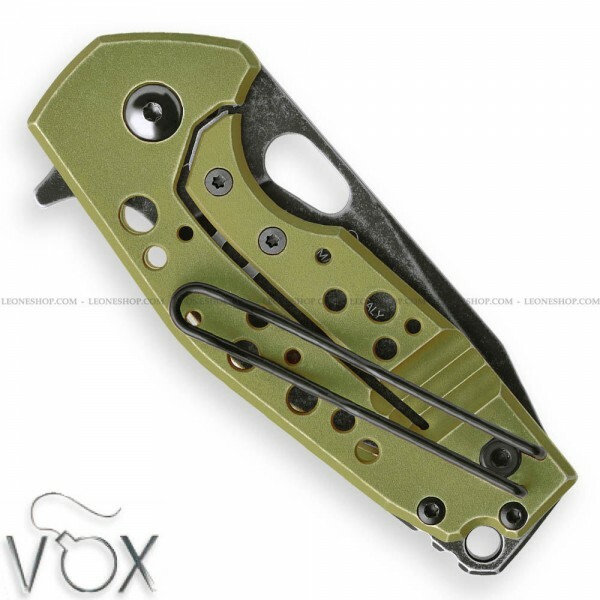 FOX KNIVES-BASTINELLI SHADOW Titanium Folding Knife FX-533CF, edc pocket folding knives with blade of ELMAX stainless steel of high quality with Stone Washed finishing - HRC 59/61 - Blade lenght 3.9" - Thickness 0.16" - Handle made of Titanium with Stone Washed finishing and Frame Lock system - Carbon Fiber insert - 420J2B stainless steel back clip - Carson Flipper opening system (fully stainless thrust bearings instead) - Overall lenght 8.7" ​- Supplied with elegant Genuine Leather pouch - Design by Bastinelli Knives - FOX KNIVES folding edc knife really exceptional with quality materials and an excellent Italian design, superior quality in all the components and also in the finishes. 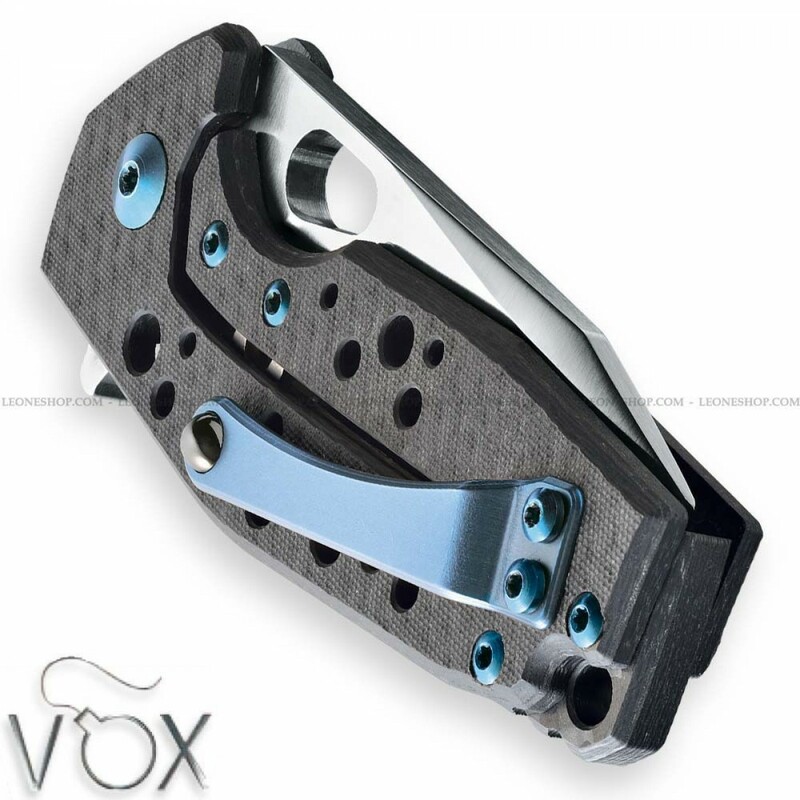 FOX KNIVES SURU Folder Pocket Knife FX-526CFBL, pocket folding knives with blade of M390 stainless steel of high quality with Satin finishing - HRC 60/62 - Blade lenght 2.4" - Thickness 0.16" - Carson Flipper opening system (fully stainless thrust bearings instead) - Handle made of Carbon Fiber with Blue Anodized Titanium screws - Frame Lock system - Blue Anodized Titanium Back clip - Overall lenght 5.8" - Design by Jesper Voxnaes - Winner of the "Overall Knife of the Year" at the Blade Show 2018 - FOX KNIVES folding knife really exceptional with quality materials and an excellent Italian design, superior quality in all the components and also in the finishes. 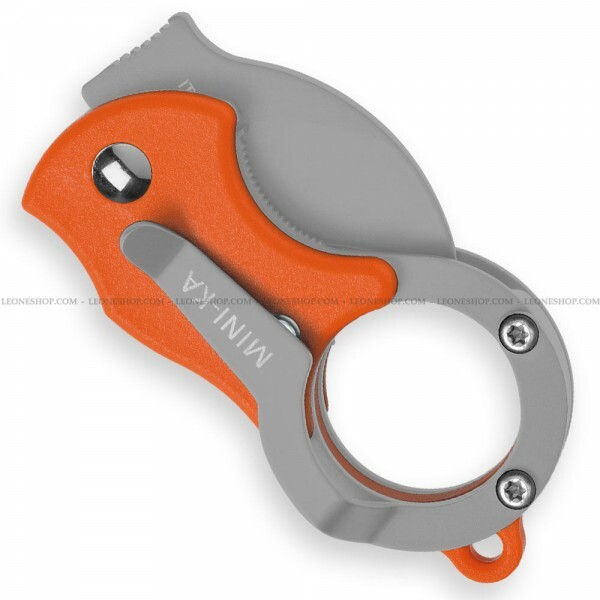 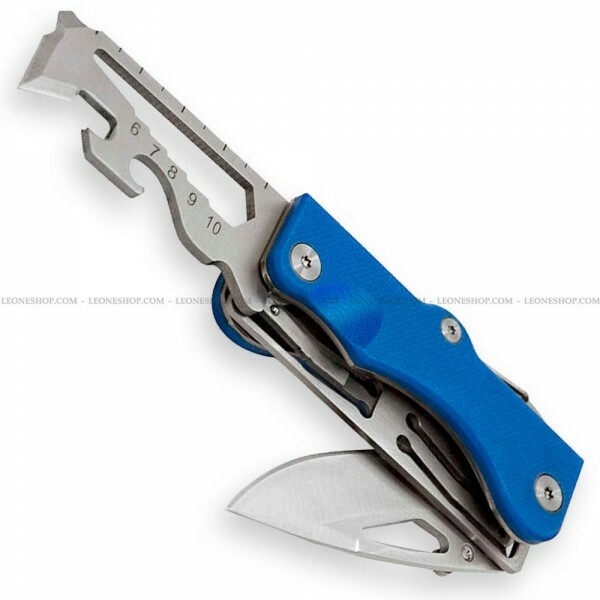 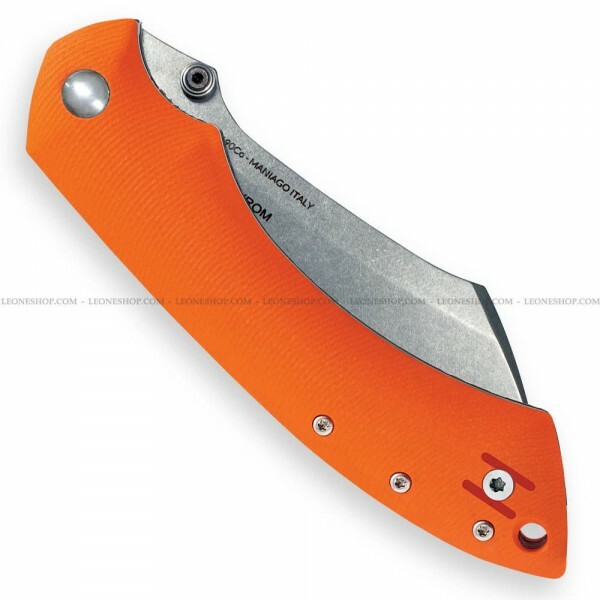 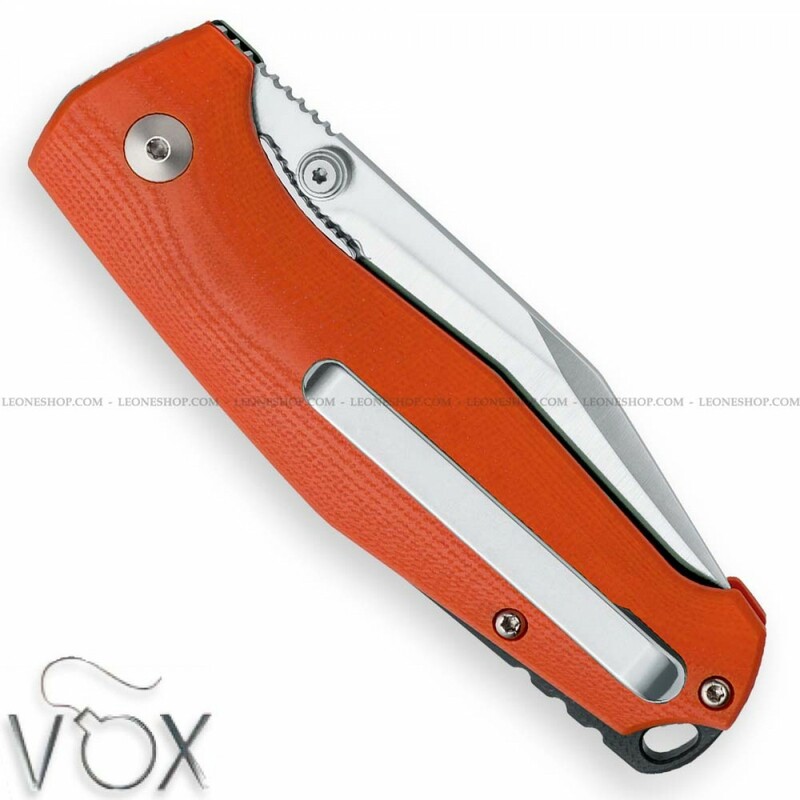 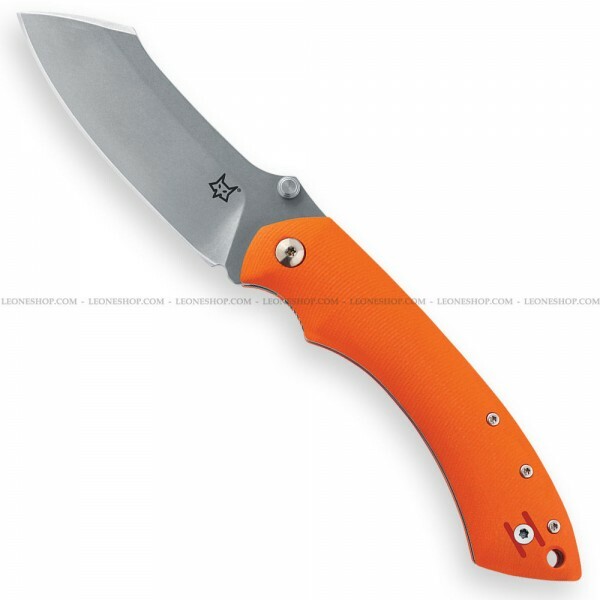 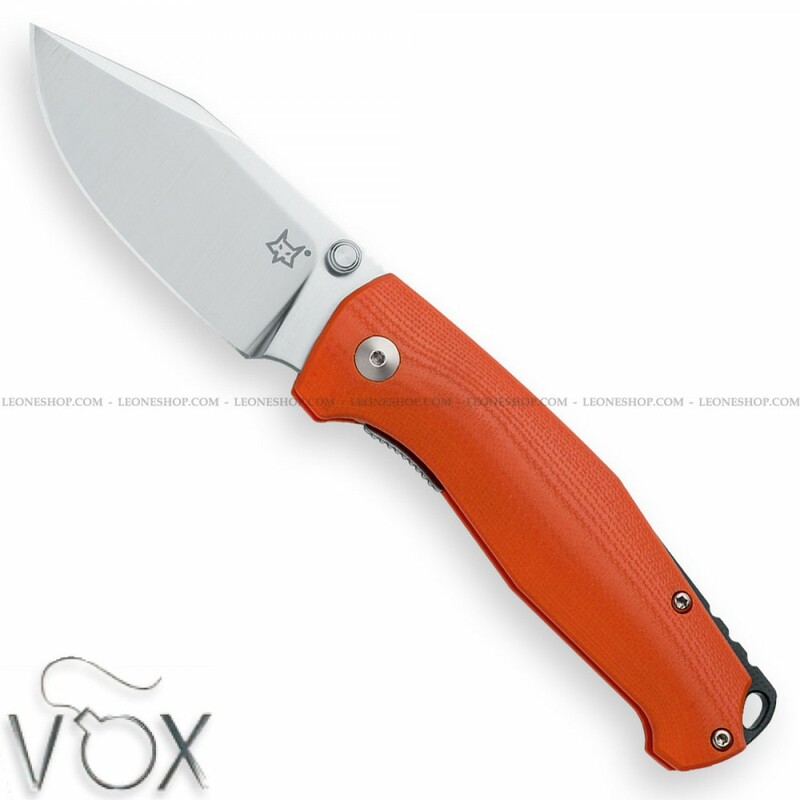 FOX KNIVES PELICAN Pocket Knife FX-534, pocket folding knives with blade of N690Co Cobalt Vanadium stainless steel of high quality with Stone Washed finishing - HRC 58/60 - Blade lenght 3.5" - Thickness 0.16" - Handle made with two steel liners and Orange G10 inserts - Liner Lock system - Reversible back clip - Overall lenght 8.3" - Design by Kmaxrom - FOX KNIVES folding knife really exceptional with quality materials and an excellent Italian design, superior quality in all the components and also in the finishes. 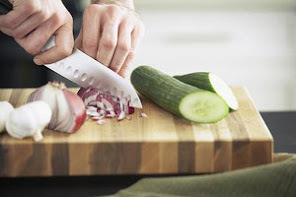 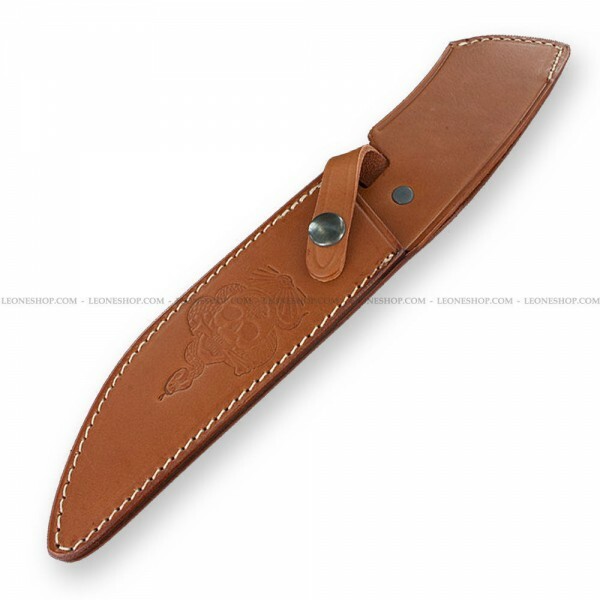 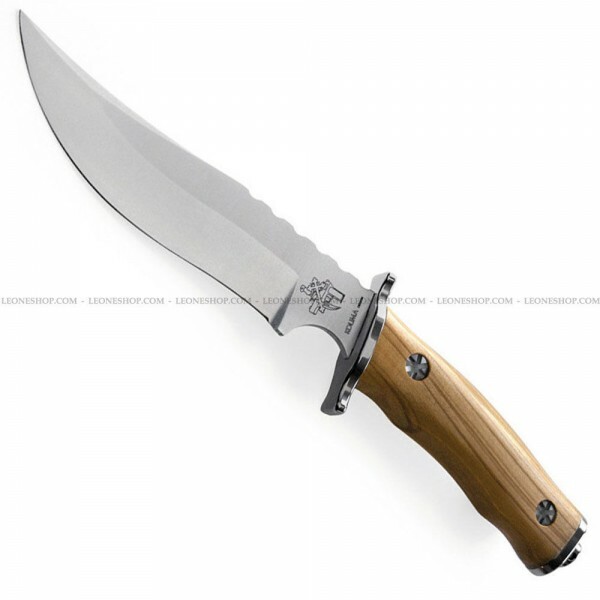 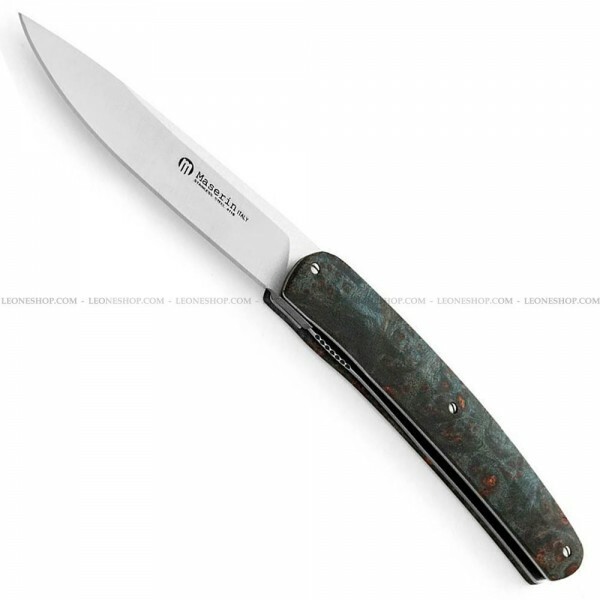 MASERIN SIBERIAN Knife 987/OL, outdoor hunting knives with fixed blade of 440 stainless steel of high quality satin finished - HRC 57/59 - Blade lenght 6.7" - Thickness 0.18" - AISI 420 stainless steel Guard and Pommel - Handle made with Olive inserts finely hand worked by skilled Artisans of Maniago, a very elegant and precious wood coming from Eastern Mediterranean - Overall lenght 11.4" ​​- Design by Nicolai Lilin - The Siberian origins writer author of the novel Siberian Education, which later was made the film by Gabriele Salvatores - Supplied with an elegant Leather sheath - MASERIN knife really exceptional with quality materials and an excellent Italian design, superior quality in all the components and also in the finishes. 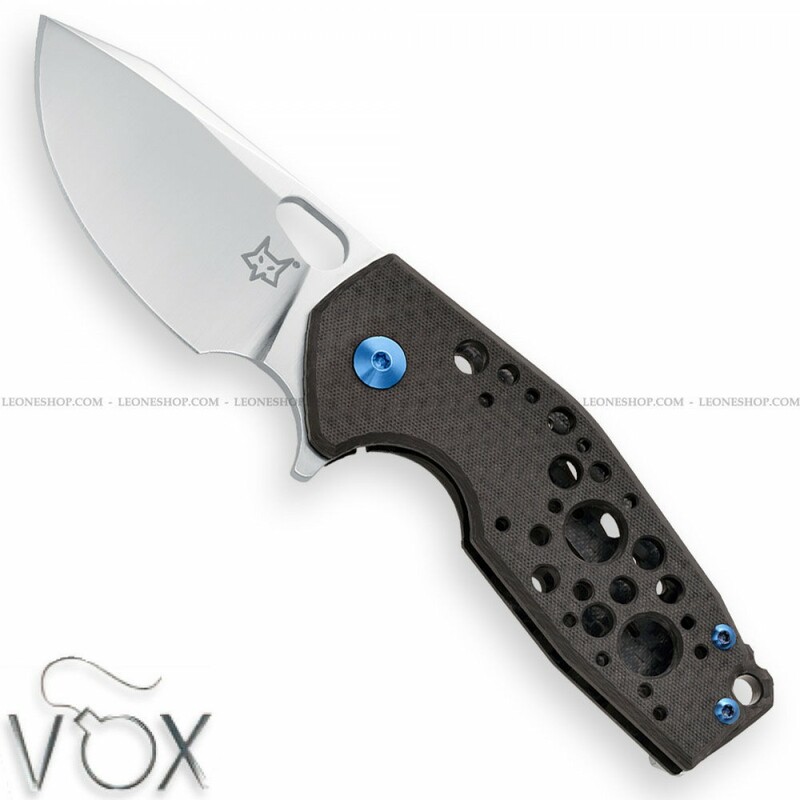 FOX KNIVES SURU Folder Pocket Knife FX-526ALG, pocket folding knives with blade of N690Co Cobalt Vanadium stainless steel of high quality with surface treatment in Black Idroglider® a coating based on PTFE very resistant to abrasion and waterproof with Stone Washed finishing - HRC 58/60 - Blade lenght 2.4" - Thickness 0.16" - Carson Flipper opening system (fully stainless thrust bearings instead) - Handle made of Green T6-6061 Aircraft Aluminum with Stone Washed finishing - Frame Lock system - Back clip - Overall lenght 5.8" - Design by Jesper Voxnaes - FOX KNIVES folding knife really exceptional with quality materials and an excellent Italian design, superior quality in all the components and also in the finishes. 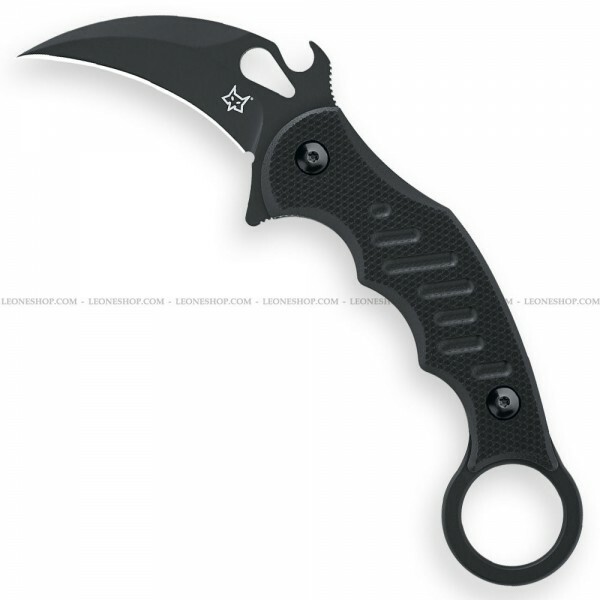 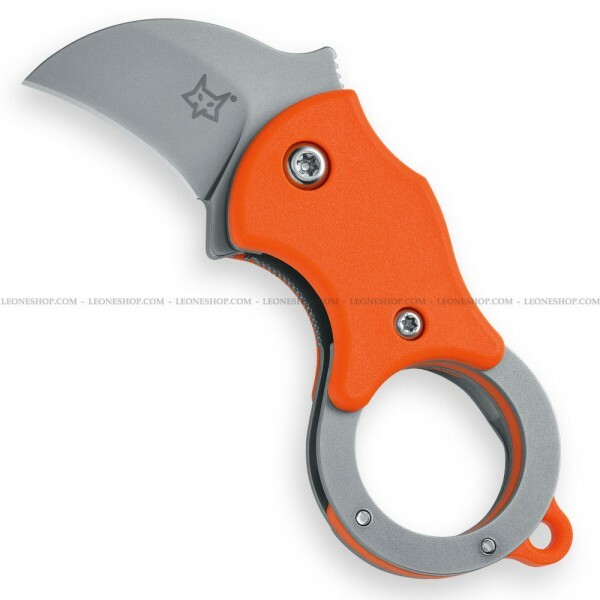 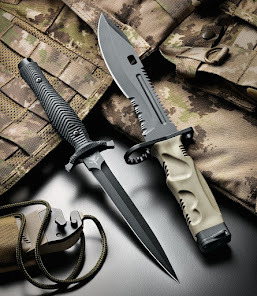 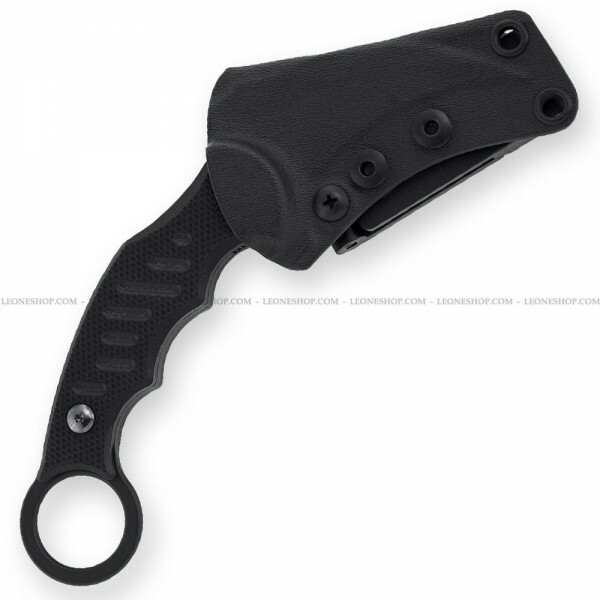 FOX FKMD FIXED BLADE KARAMBIT Knife FX-598, military tactical knives with fixed blade of N690Co Cobalt Vanadium stainless steel of high quality with surface treatment in Black Idroglider® a coating based on PTFE very resistant to abrasion and waterproof - HRC 58/60 - Blade lenght 2.4" - Thickness 0.12" - Handle made with Black 3D G10 inserts cnc machined with rouge texture for a better grip - Overall lenght 6.9" ​​- Supplied with Kydex® sheath with Tek-Lok clip system - The karambit is a knife born in the Indonesian archipelago and is used mainly for Self Defense and Martial Arts - Design by FKMD Fox Knives Military Division - FOX FKMD Military Tactical knife really exceptional with quality materials and an excellent Italian design, superior quality in all the components and also in the finishes.